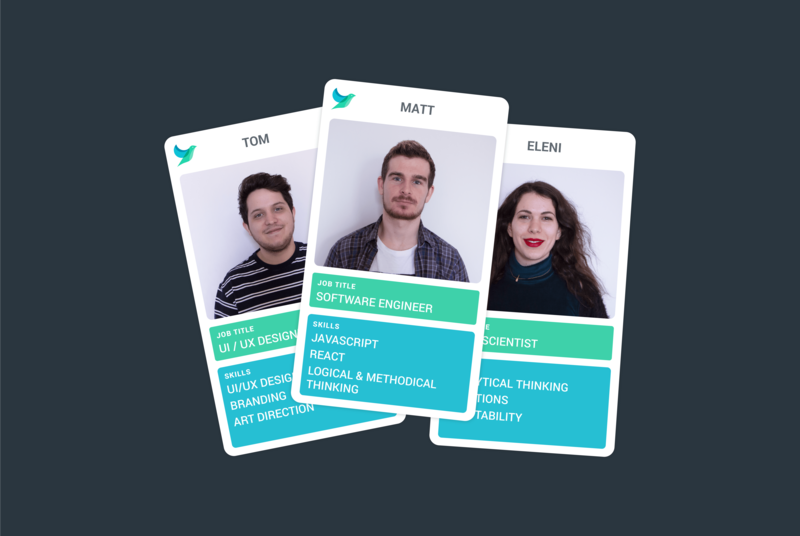 Our Growing Team: Strengths and Skills - Hark. With a number of exciting projects under way and on the horizon, our 2019 is set to be an incredible year of growth for Hark. More notably, and to give us a helping hand along the way, we’ve gathered three of the best Leeds-local talented minds to help us on our journey. 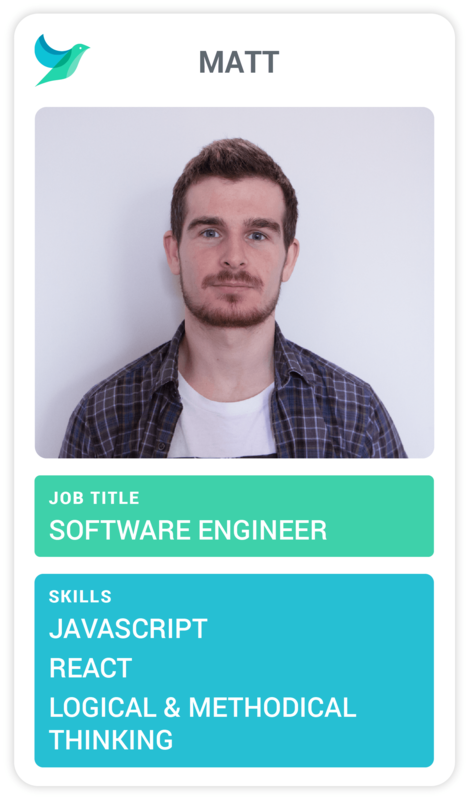 In the spirit of honouring fellow tech innovators everywhere, we’ve compiled their credentials in Top Trump format so our customers can get to know the new team members working behind the scenes and learn what incredible skills they’re bringing to the table. 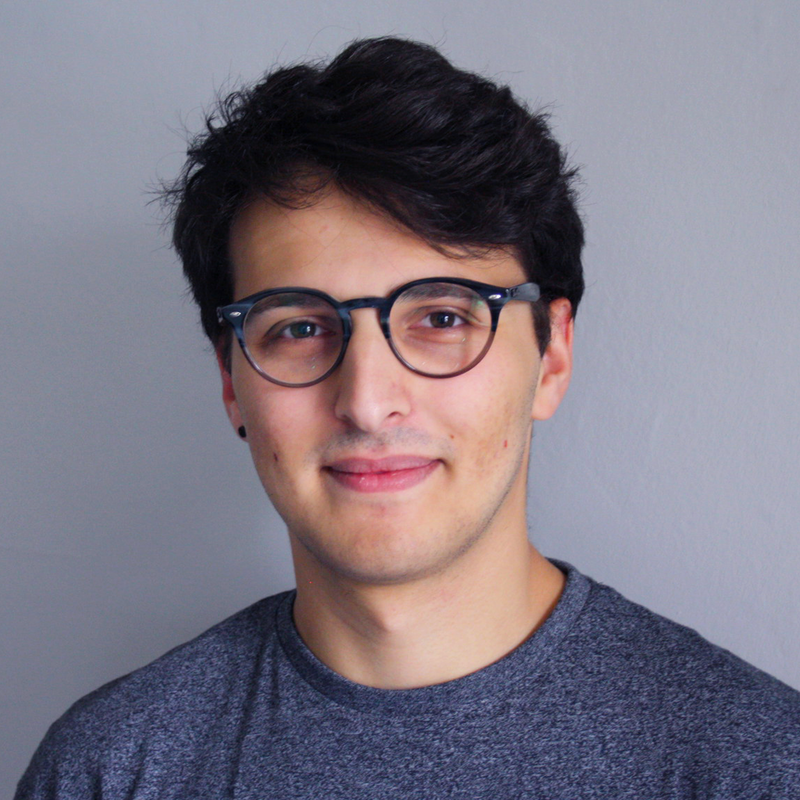 Matthew Atkin, our new Software Engineer, is a great innovator. With our team, Matt will be getting to work on some exciting new features for the Hark platform and our customers. 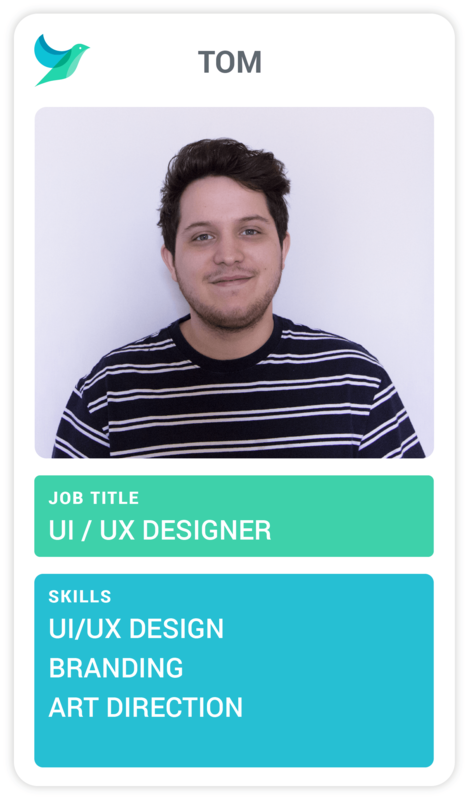 Tom Luddington, our new UI/UX Designer, will contribute to the Hark brand in both look and feel by creating engaging designs and features for our users. 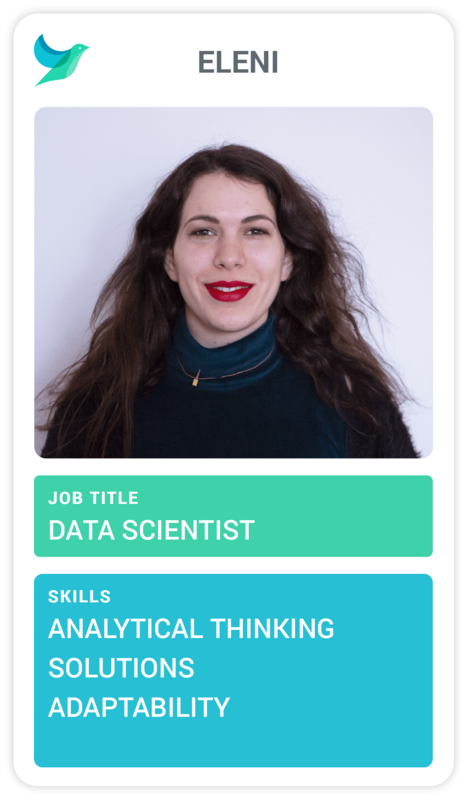 Eleni Pissari, our new Data Scientist, is a solution-oriented, analytical thinker and is excited about working with a passionate team and sharing her influential ideas with us. For more information about the exciting stuff we're working on, get in touch with our growing team.